Hit the road through this Spirit of Place book series. Mail a little piece of the journey home. Tamara Gunter delivers a stunning visual lexicon illustrating the magic of Morocco. Enjoy diverse landscapes, architecture and crafts born of Berber culture with Arab, European and African influences. The book presents 83 full-color photos captured during a journey through ancient cities and multiple regions — over the Atlas Mountains, through southern oases and across the sweeping Sahara to the Atlantic coast. Tamara Gunter wandered the colorful streets of San Miguel de Allende, Mexico, during the celebration of Dia de los Muertos. During this time of year, it is said that the veil that separates the living from the departed becomes thin and loved ones are able to commune with us in spirit. Through her journey and this resulting collection of 55 photographs, she explores stirring themes of life, death, heaven and earth. The expedition continues as the sun shines its hard light down upon affable donkeys, desert chariots once possessed and the persistent Rio Grande. Captured moments of present day are no doubt derived of cowboy history and poem verse. 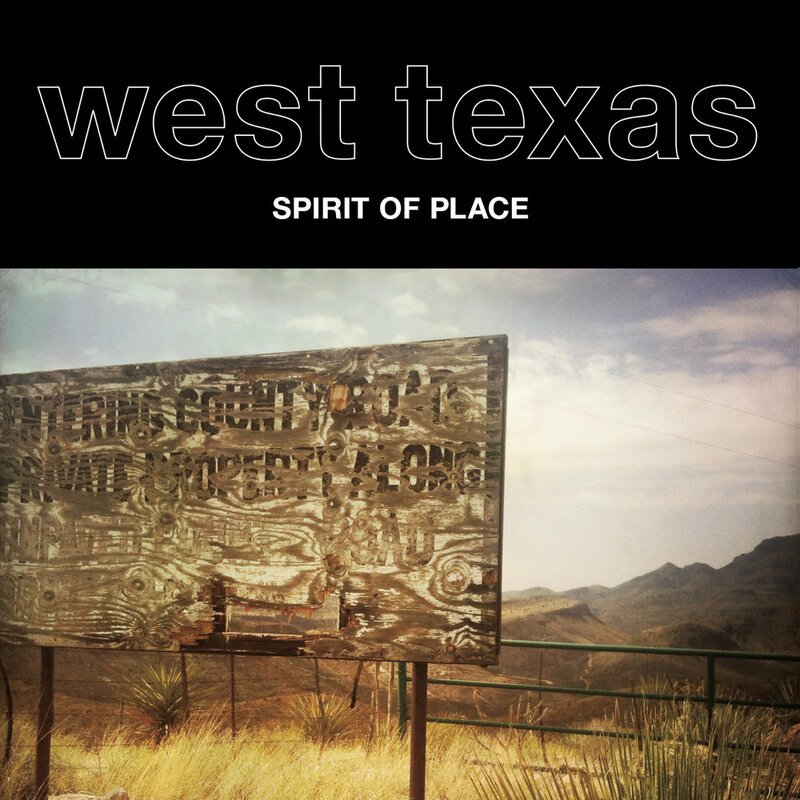 This book includes 56 full-color photographs captured over six years of Tamara Gunter’s roaming to and through places such as Alpine, Big Bend, Fort Davis, Marfa and the ghost town of Terlingua.